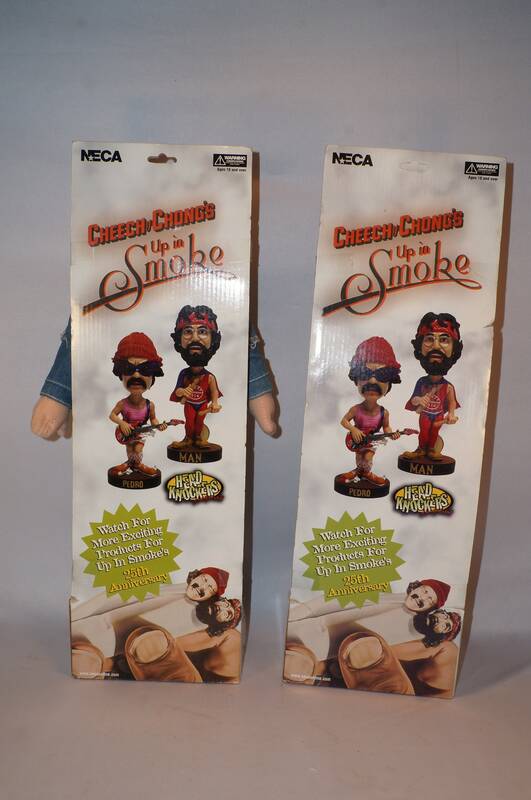 18 Cheech and Chong Talking Plush Figures -- Awww Man, my dog ate my stash! 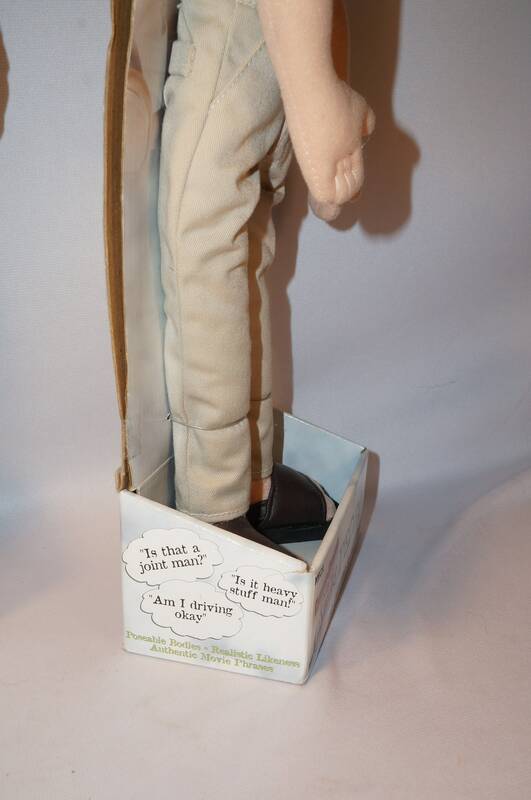 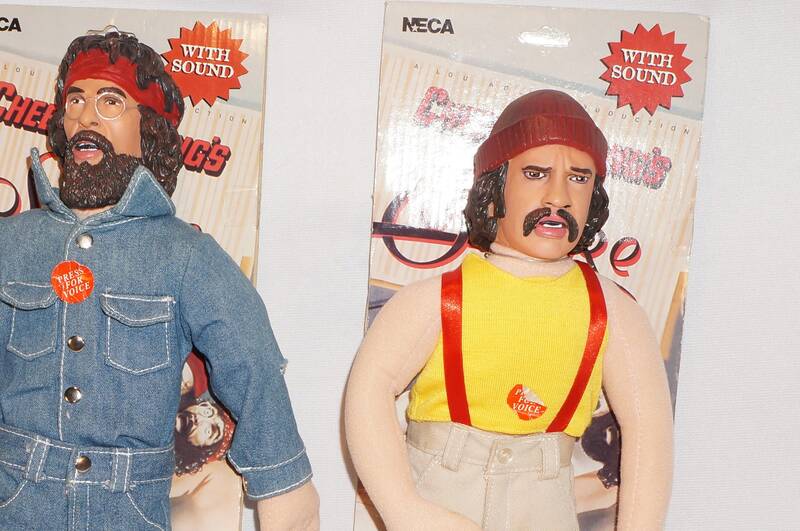 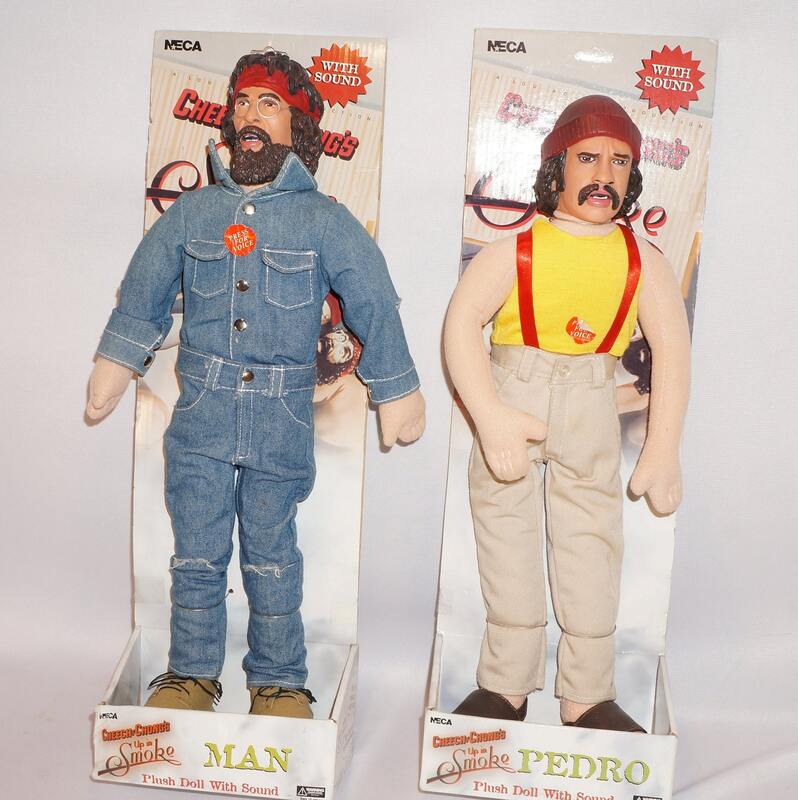 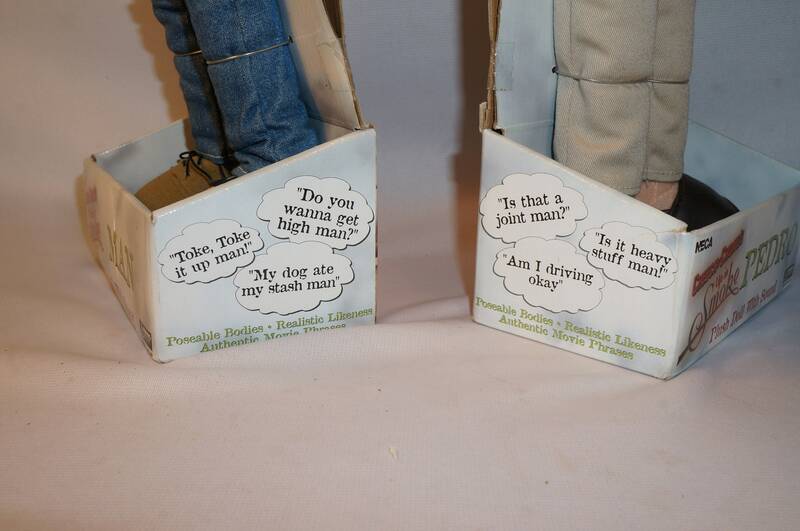 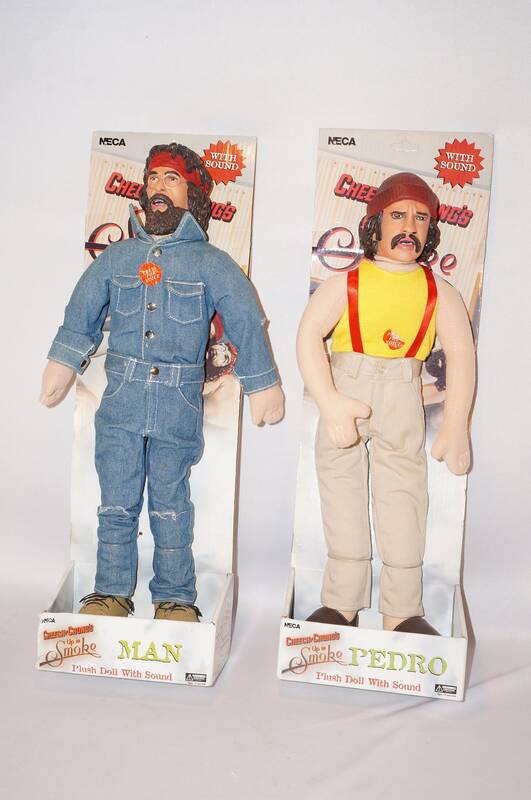 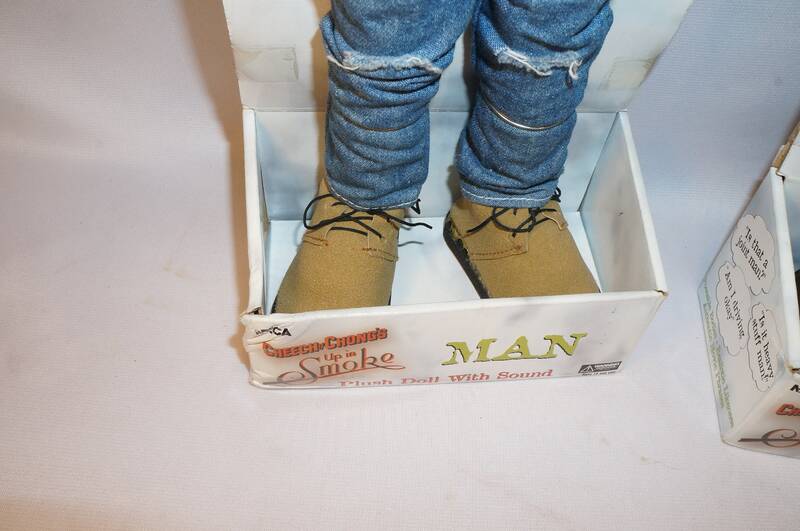 18" Cheech and Chong Talking Plush Figures -- "Awww Man, my dog ate my stash!" 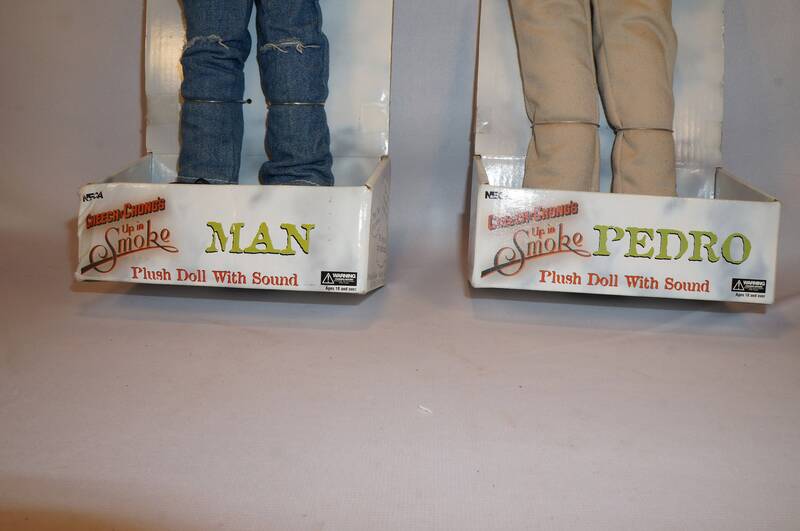 Ahhhhh, Mister Lizard, a monster! 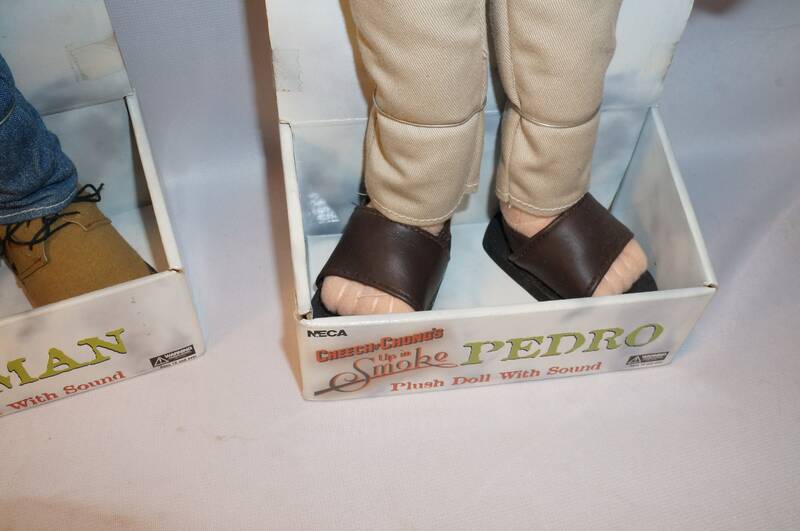 Would you care for a hamburgerrrrrr?